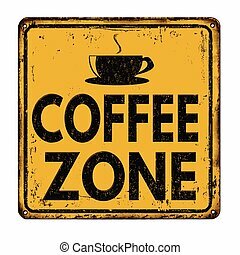 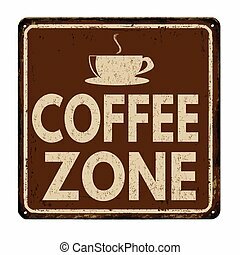 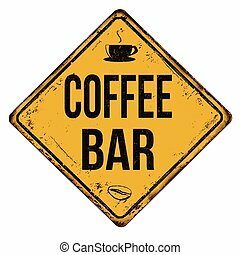 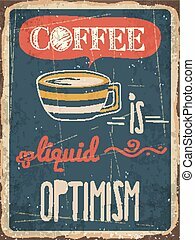 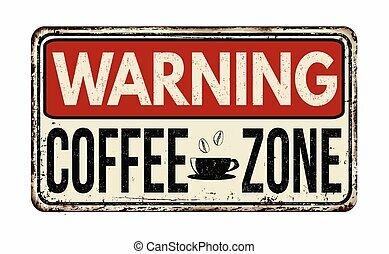 Coffee metal sign. 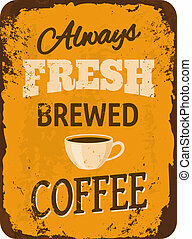 Vintage style tin sign 'fresh brewed coffee'. 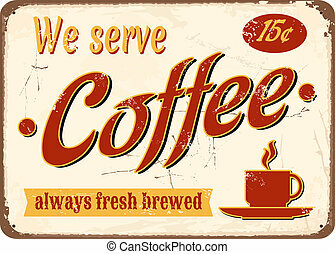 Vintage style tin sign 'Fresh Brewed Coffee'. 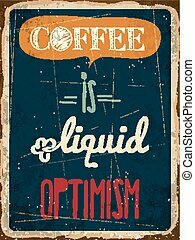 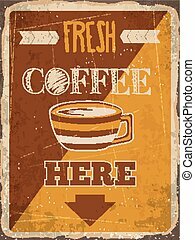 Rusty vintage metal sign with coffee. 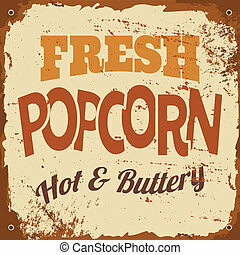 Vintage style tin sign 'Fresh Popcorn'. 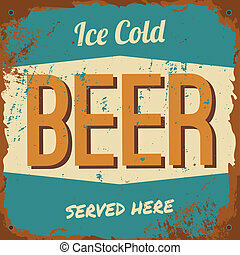 Vintage style tin sign "Ice Cold Beer". 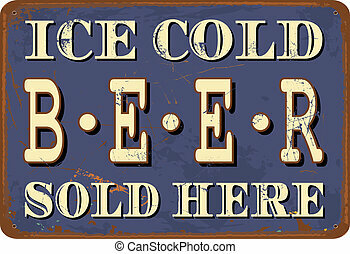 Vintage style tin sign 'Ice Cold Beer'. 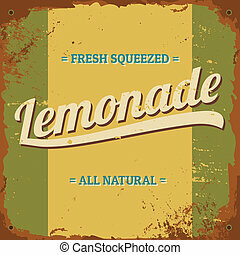 Vintage style tin sign 'Fresh Squeezed Lemonade'. 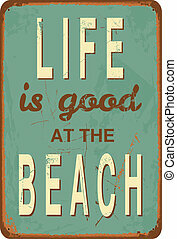 Vintage style tin sign with text "Life is good at the Beach". 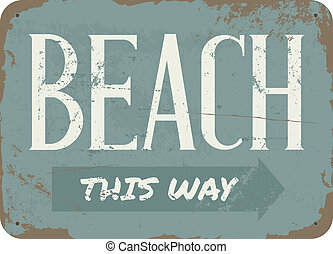 Vintage style beach tin sign. 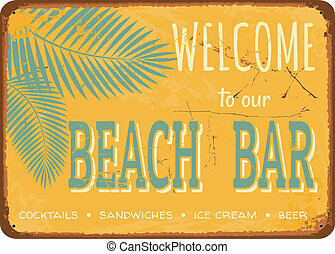 Beach bar vintage metal sign. 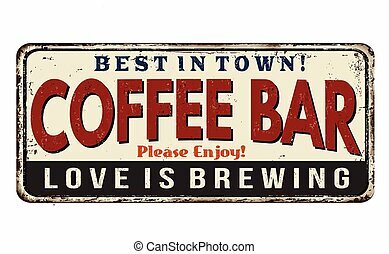 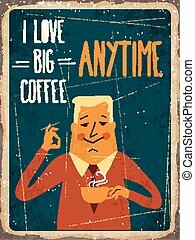 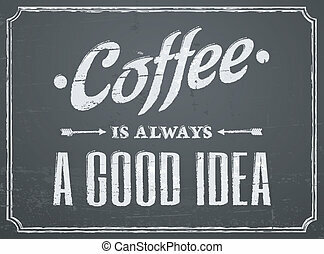 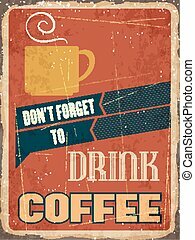 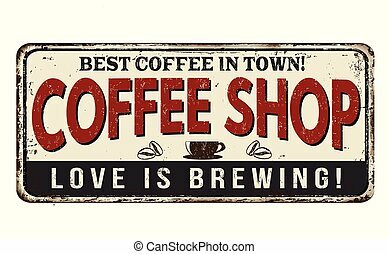 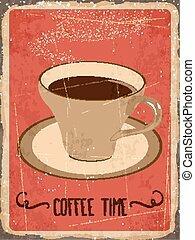 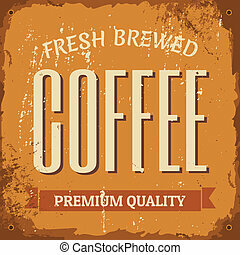 Vintage style tin sign "Fresh Brewed Coffee". 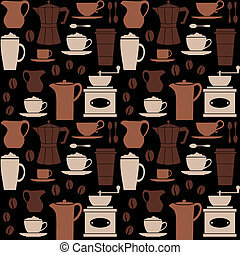 Seamless repetitive pattern with coffee related items. 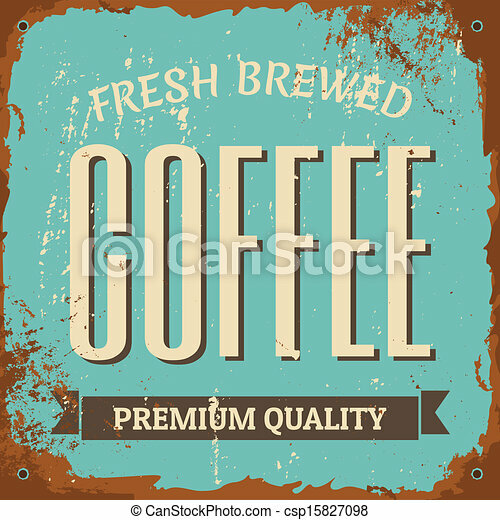 A set of four icons with coffee related items. 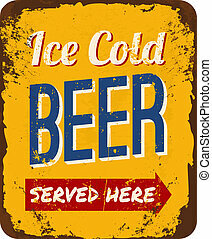 Vintage metal sign 'Ice Cold Beer Served Here'. 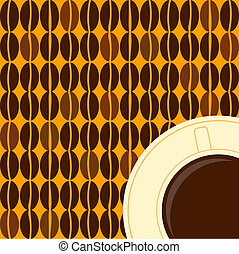 Illustration of a coffee cup and coffee beans in retro style.